The most comprehensive body of practical and impartial z/OS, and MVS tuning and measurement advice ever published! Over 8,000 pages of tuning and measurement advice. View a complete list of all back issues all the way from 1991 to today. To see what we’re talking about, take a look at some Sample Issues in PDF format. We have both single and multi site pricing for distribution by you to up to multiple locations. 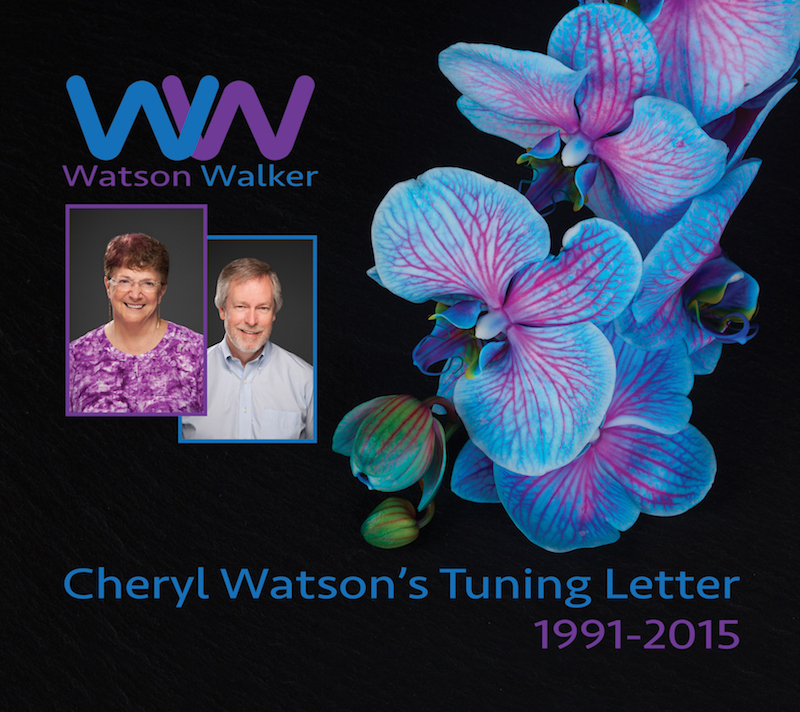 What can Cheryl Watson’s Tuning Letter do for you? Since January 1991 Cheryl Watson has filled over 8,000 pages with her unique style of practical and impartial z/OS, and MVS tuning and measurement advice. Today over 9000 analysts in fifty countries read Cheryl Watson’s Tuning Letter. We’ve kept our readers up-to-date with in-depth articles on topics such as Workload Manager, CICS, parallel sysplex, parmlib members, I/O tuning, how to go about processor upgrades, TSO and ISPF tuning, LPAR management, and capacity planning techniques. We’ve printed the latest news about new processors, user problems, and important APARS. We’ve included timely information, such as tips on new manuals, key web sites, user Q&As, and our SHARE trip reports. We even publish a CPU Chart of all the IBM Z processors, showing such data as MIPS by workload and MSUs. Our readers continue to say we’ve saved them their subscription cost many, many times over. Every past issue has techniques that are still applicable today. Cheryl plans to continue the Tuning Letter for many years to come. She’ll be covering new topics such as WebServer, UNIX, e-business, application tuning, and ongoing developments in Workload Manager and Parallel Sysplex. She’ll continue to point out important APARS and other news which will help you do your job better. But with over thousands of pages already in print and more to come, it becomes increasingly difficult to research a subject in the printed format. All that has changed with our new electronic edition. All of it in electronic format, fully searchable. Subscribers have online access to all issues since 1991, as well as other presentations, speeches and articles. These are fully searchable for easy reference and training.